Page 1 of Google+ closing down. Will anyone notice? 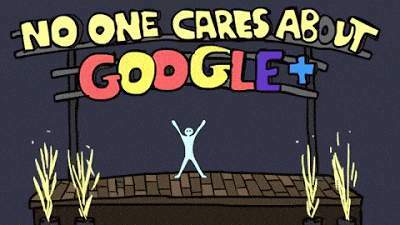 RE: Google+ closing down. Will anyone notice? Google forced us into it especially with linking it to Youtube. I just refused to use it..Period as it was just duplication of youtube comments. I think everyone gave it a body swerve, it will not be missed.